The link for the online correction facility in Aadhaar card details has been activated by the CBSE. The candidates who will appear for the Joint Entrance Exam (JEE) Mains in April has been given one-time correction facility option. 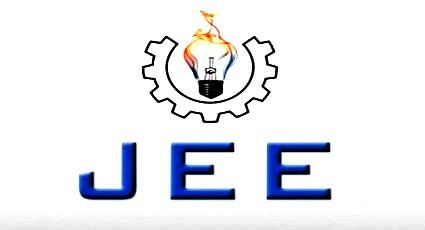 They can go to official website of JEE mains (jeemain.nic.in) and do the necessary changes if required. The exam is scheduled to be conducted on April 8 (pen and paper mode) and April 15 and 16 for computer-based test mode. The correction facility will be available till January 22. This being the last opportunity to correct any flaws, candidates should make the changes very carefully and accurately.